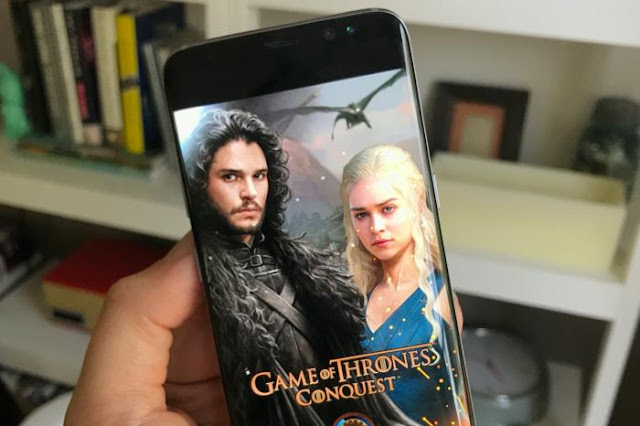 We will be waiting for the 8th Season of Game of Throne for a long time, but you can kill time till then with the new Game of Thrones: Conquest game for Android. 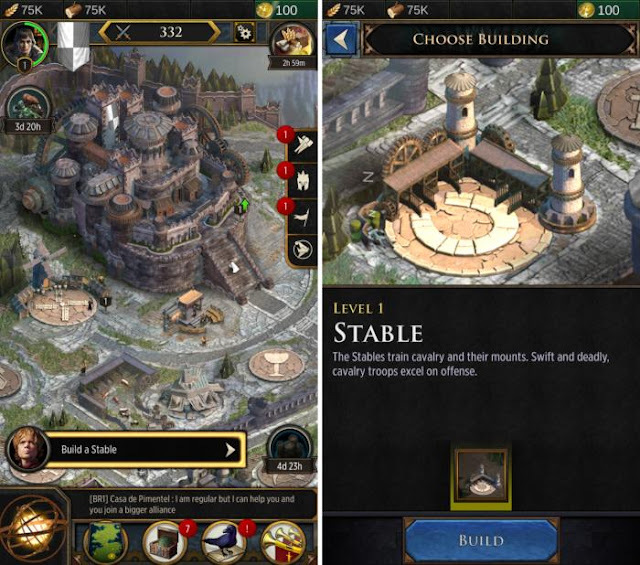 Conquest is an all-new game based on the hit HBO fantasy series, based on the popular fantasy phenomenon, Conquest lets you become a lord in Westeros and build your own house, waging war as you interact with familiar characters from the series and capture more than 120 seats of power. In practice, it looks like a lot of busywork—tapping buttons to build things or execute actions, and then waiting for the timers to run down. Naturally, you can spend money on extravagant in-app purchases (up to $100 per) to speed things along. It seems like a blend of Game of War: Fire Age and Clash of Clans, albeit with some licensed flavor sprinkled on. In other words, don’t expect anything too in-depth, but it might be a fair way to fill spare moments during the day. Download Conquest Here and start building castle and conquer all the Houses before the long dark night comes. The series was so boring to my liking... too many dirty politics and all..